During a recent trip to COSTCO, I came across a wine display that I found to be quite interesting. Inside this locked plastic case were five wines. I had seen some of these before, but to see them all together in one display was interesting… and prompted me to do a little research on these wines and find out how come they are just so damn pricey. 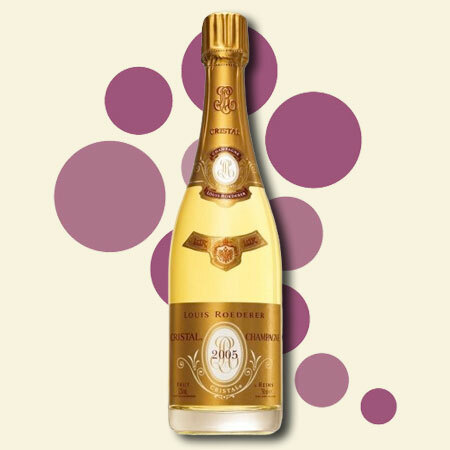 Starting with the Louis Roederer Cristal Champagne – Costco price $180… Listed for $250, often priced at $200. This is a blend of 55% Pinot Noir and 45% Chardonnay (20% of which is matured in oak casks). NO malolactic fermentation occurs. The fruit is sourced from the finest vineyards of the Montagne de Reims, the Vallée de la Marne and the Côte des Blancs. Average aging is five years in the cellar and then sits for eight months after disgorgement. This wine is ONLY PRODUCED in the “great” years when the ripeness of the Pinot Noir and the Chardonnay allows a “subtle, precise balance”. So know this won’t be available for every New Year’s Eve in case you were thinking of having it every year at that time. 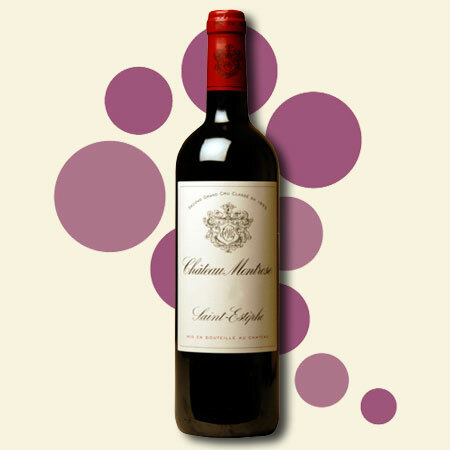 The 2010 Château Montrose Bordeaux is a blend of 53% Cabernet Sauvignon, 37% Merlot, 9% Cabernet Franc, and 1% Petit Verdot. It is listed for $250 and sells at Costco for $240. According to the website – “The perfect maturity of the grapes and above all the superb quality of their tannins enabled us to find the perfect balance between power and elegance, body and finesse. The tannins are silky and smooth with complex aromatic qualities of a great Montrose wine.” The time to open this bottle is from 2020-2100. It’s good to know that this wine will still be good in 90 years. Hmm, and if it isn’t, I wonder if Costco would still honor the return policy. 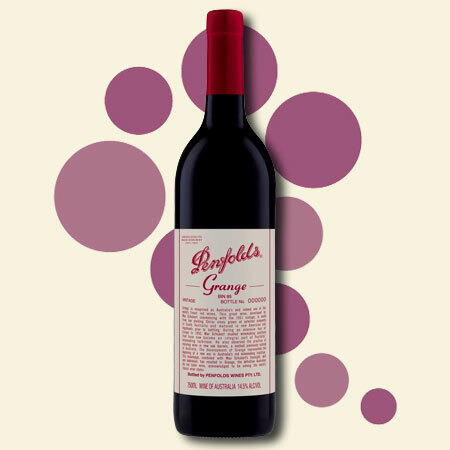 According to the PENFOLDS website, “An Australian icon – Penfolds Grange is considered one of the world’s finest red wines”. Costco price – $400. Lists for $580. It has scored quite high over the years – most recently the 2006 & 2007 scored 94 points. It is 97% Shiraz (or Syrah) and 3% Cabernet Sauvignon, sourced from the Barossa Valley, McLaren Vale and Magill Estate, South Australia. And because they don’t make too much of this, they actually individually number the bottles. Peak drinking is from 2014-2045… So don’t even think about opening this up anytime soon. 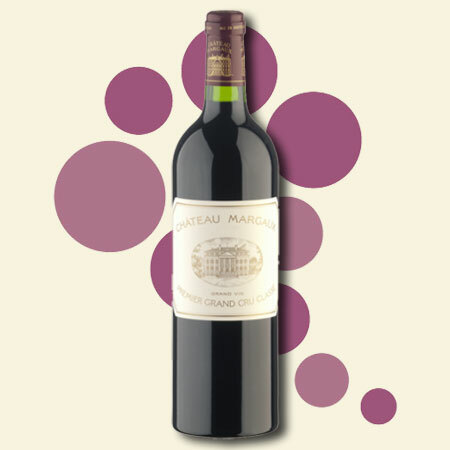 Now that we have dealt with the three wines that are in the lower price range of this grouping, let’s move to the 2010 Château Margaux Bordeaux. Costco price – $1075. Listed at $1200. 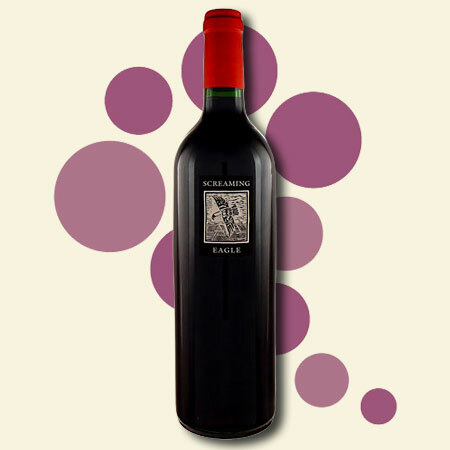 This is made up of 90% Cabernet Sauvignon, 7% Merlot, 1.5% Cabernet Franc, and 1.5% Petit Verdot. Scoring 98 points, the website calls this wine “sheer magic – think classic, with a twist. Classic indeed, thanks to its purity, finesse and soft and refreshing finish.” I don’t personally think Cabernet is “refreshing”. But who am I to argue with a winery that has been making wine since the 1700s. Going to the website for Screaming Eagle doesn’t do you any good… unless you are a card-carrying member of their wine club… which has a long waiting list… and they charge almost $1800 for one bottle of wine… What is wrong with this picture? I have heard of Screaming Eagle, but have never had the pleasure of tasting any. I remember being in Napa a few years ago visiting RUDD WINERY, and saw wine proprietor Leslie Rudd’s private collection of Screaming Eagle wine. According to WIKIPEDIA, Screaming Eagle Winery and Vineyards is a California wine estate that produces small amounts of wine and charges high prices. They only make 400-750 cases of wine annually. (That’s only 5000 – 9000 bottles.) The vineyard is planted with Cabernet Sauvignon, Merlot, Cabernet Franc, Petit Verdot and Sauvignon Blanc. Their wines consistently score in the mid-to-high 90s, including this one at Costco. If you decide to pick one of these up, at least have the courtesy of inviting me over for a quality check… Actually that goes for any of the wines mentioned in this post. Most Expensive Wine In The World – Cabernet Sauvignon “2004 Block 42” from Penfolds Winery. 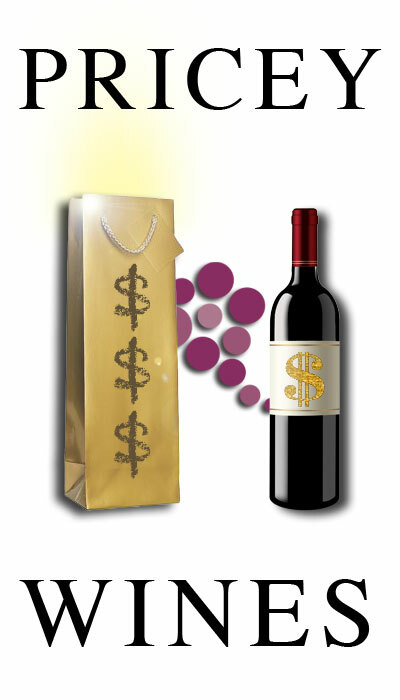 At some point paying more for wine is silly – you are not getting a better wine. I have had various of the top wines – Margaux, Mouton Rothschild, etc etc and its more about the occasion than the wine. But I do know this – if you drink $5 wine every day, a $20 one tastes wonderful by comparison. If you drink $20 wine every day, $50 wine is a step up. Maybe if you drink $100 or $200 wine every day, you need a $1500 bottle to make a difference – but I am not sure it works like that. I think its mystique, cachet, rarity, bragging rites after a certain point, rather than better quality wine. But what do I know? I think the idea is to establish your “everyday” or “once a week” level somewhere reasonable, so that the occasional splurge on something one or two rungs up the ladder is a special event, and thus just that – special. WOW, Penfold at $400! I did not know that they had a wine at that price. I must buy their low-low end cab which is still a relatively good wine for the price. Indeed… I haven’t had the pleasure to taste any of their wines yet, but those very expensive bottles better be good ;) Though it makes you wonder if the price difference really mirrors the quality of the wine. You can always pay more for something, but how much better can a wine get?